Spring into the new season in these bright and bouncy slip on trainers. Give your comfortable shoe collection some floral oomph with a sporty edge. 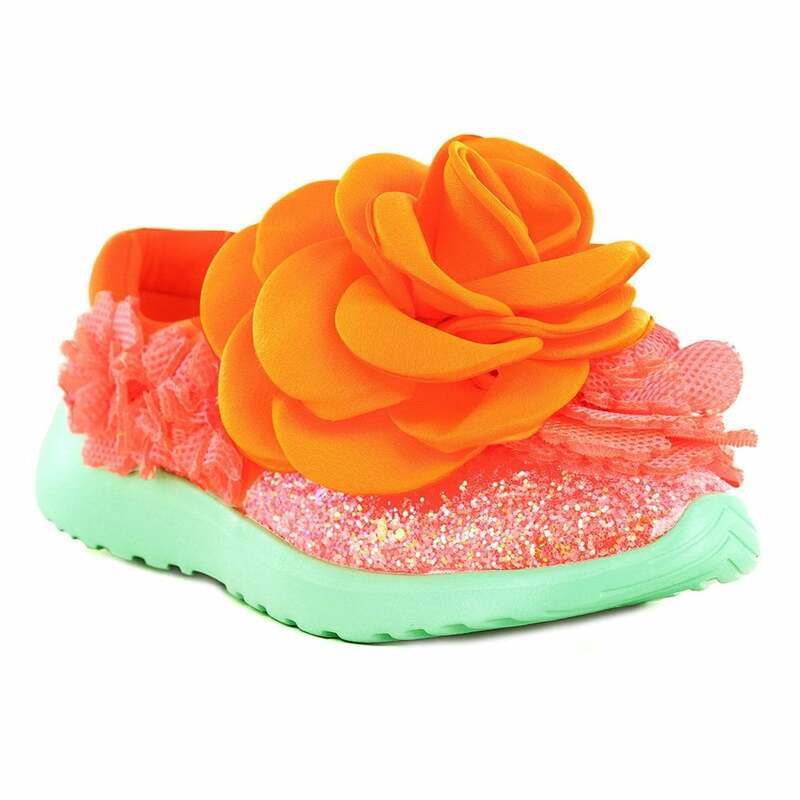 Comes with a sprinkle effect upper and large floral embellishments. Wearing these fantastic Irregular Choice Rambling Rose 4473-08B Womens Fashion Trainers are sure to get people talking! Get your pair today at Scorpio Shoes!